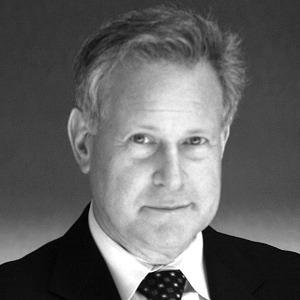 Robert H. Lustig, M.D., MSL, is professor of pediatrics in the Division of Endocrinology and a member of the Institute for Health Policy Studies at University of California, San Francisco. He has authored 120 peer-reviewed articles and 70 reviews, as well as The Fat Chance Cookbook and the upcoming The Hacking of the American Mind. He has mentored 30 pediatric endocrine fellows and trained numerous other allied health professionals. He is the former chairman of the Obesity Task Force of the Pediatric Endocrine Society, a member of the Obesity Task Force of the Endocrine Society, and a member of the Pediatric Obesity Devices Committee of the U.S. Food and Drug Administration.